Swing into spring with your favourite specialty coffee! McDonald’s Canada’s McCafé small hot speciality coffee is for only $1.99, now until April 1 2018. Try the new McCafé Caramel Chocolate lineup, Caramel Chocolate Coffee Iced Frappé, Caramel Chocolate Latte, Caramel Chocolate Mocha or classic Cappuccino, Americano, Espresso, Mocha, Latte… Savour the season with any small hot $1.99 Specialty Coffee. 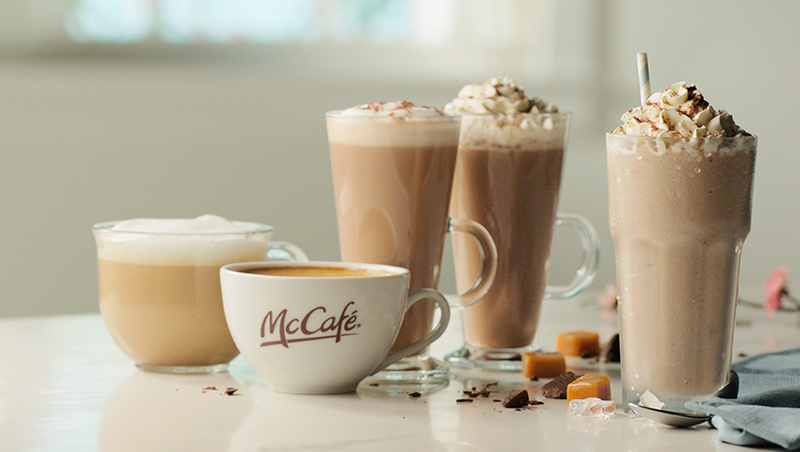 Click here to find a McDonald’s McCafe near you.